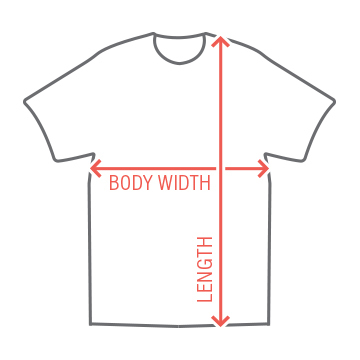 Be sofa king cool with this funny and awesome t-shirt. See what I did there? 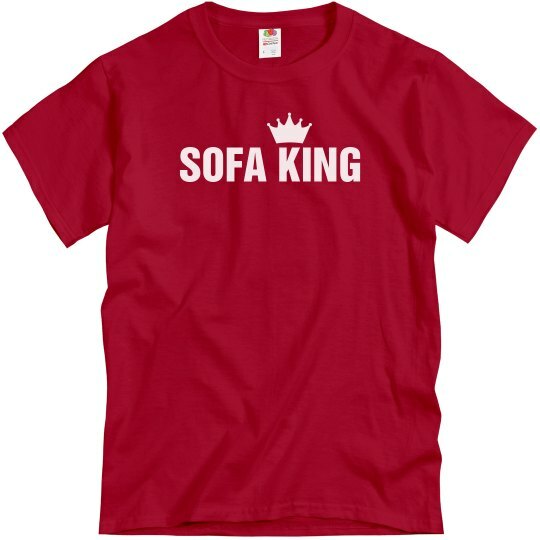 Sofa King.... Anyways.. if you know someone who is a sofa king, then snap up this cool text tee for them as a gift. Great for fathers day too!